This is one of the most common questions we receive from curious soon-to-be indoor cannabis growers: How long does it really take to grow weed? What’s the growing timeline? 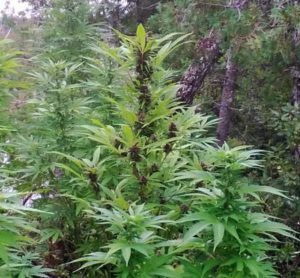 The long answer is: from Day 1 of your weed plant’s life to actually smoking your harvest, it can take… 8 weeks – 7+ Months! That’s a huge range, right? That’s why most cannabis growers won’t give you a straight answer. The truth is, there are many factors will affect the total time until you have ‘ready’ buds, by days, weeks or even months. This includes your strain, your setup, and how big you plan to grow your plants (bigger plants need more time!). So instead of giving you a huge range, an easier-to-swallow answer might be to say that the average grow takes 3-5 months for indoor growers. This includes the time needed to grow your cannabis plant from seedling to harvest plus an additional 2 weeks (or more) which is used to cure your cannabis buds after harvest (making them more potent and better smelling). Additionally, for at least the first time you grow, you also need to consider the time needed to get your equipment and seeds/clones. Today I will show you how to plan your grow so it takes the amount of time you want! Before You Start Growing Weed (0-4 weeks) – Get seeds and supplies so you’re set to start growing! Germinate Your Seeds (1-7 days) – Learn about fail-proof methods to germinate perfectly in soil/coco or hydro. Vegetative Stage (3 weeks – 8+ weeks) – In the vegetative stage, the cannabis plants are growing just stems and leaves. 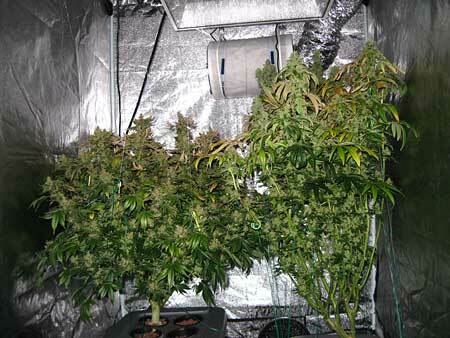 On average, most indoor growers vegetate their plants for 4-8 weeks. Seedlings are able to start flowering as early as 3 weeks from germination, but the resulting plants will be tiny. Most growers choose to let plants vegetate for longer because giving them more time to grow results in bigger plants, which tend to produce bigger yields as long as you have enough light to cover all the bud sites. That being said, you can still produce quite a bit of bud with a lot of small plants growing at once as long as you fill up your grow space. 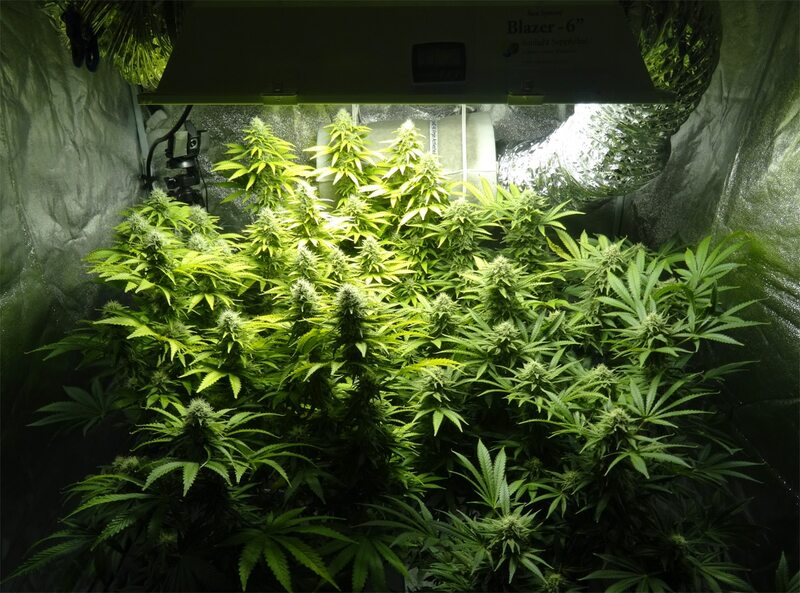 Flowering Stage (5 weeks – 16+ weeks) – This is when plants start making buds. The length of the flowering stage depends heavily on the strain/genetics, with an average of about 8-12 weeks for most strains. Some strains are bred to have very short flowering stages (for example, most auto-flowering strains will naturally start flowering at around 3 weeks old and some are ready to harvest just 5 weeks later, for a total of only 8 weeks from seed!). Other strains can take months in the flowering stage before they’re ready to harvest. Typically, longer-flowering strains produce higher yields than short-flowering ones because the buds are exposed to more light-hours and have more time to fatten up, but that’s not always the case. Post-Harvest (This is when the smell/taste/look you love shows up) (2-4+ weeks) – After buds are harvested, they still need to be dried for about a week (sometimes a bit less or more), then placed in glass jars to “cure” for at least 2 weeks. This post-harvest processing dramatically improves the taste, smell and the perceived potency of the buds. It also reduces the chance of buds causing headaches or unpleasant “speedy” effects. Don’t skip this step! It will account for nearly 50% of your final bud quality! Learn how to dry & cure your buds to perfection. If you choose the right strain, you could be smoking your own buds as soon as 3 months from germination! This includes purchasing your equipment and/or waiting for it to show up in the mail. 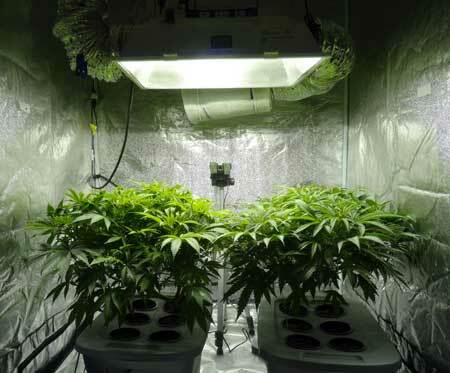 Once you have your marijuana growing supplies, you’ll need to setup your growing area and equipment. Depending on how you purchase your equipment and how quickly you setup, you could be ready the same day or in two weeks (after factoring in shipping time). Check out examples of new grower shopping lists to learn exactly which supplies you’ll need. If you have instant access (like knowing a grower, or ordering seeds from a seed bank in your country), this should take only a little time. If you order from a seed bank overseas (especially US residents), expect a wait of about 1-4 weeks to get seeds. Seedlings can sprout in as little as a day, but by 3-5 days they should be good to go. If you have access to clones, you can skip this wait. 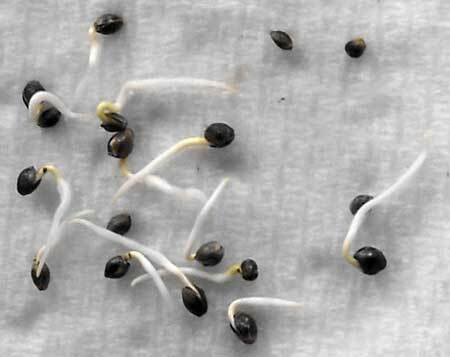 Learn my fail-proof method to germinate your seeds in soil/coco or hydro. Vegetative Stage: 3 weeks – 2+ months. The length of this stage is a matter of personal preference. Most cannabis plants need at least 3 weeks in the vegetative stage before they will start making flowers, but after that you get to choose how long your plant spends in this stage (unless using an auto-flowering strain), because you’re the one to ‘flip the switch’ and get your plant to enter the next life stage: flowering. Wait, how do I switch my plant from the vegetative stage to the flowering stage? 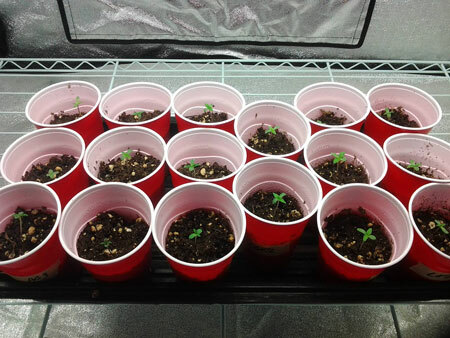 When you start with a seed, even with an auto-flowering plant, you will always have at least 2-3 weeks of vegetative growth before any buds start forming no matter what you do. 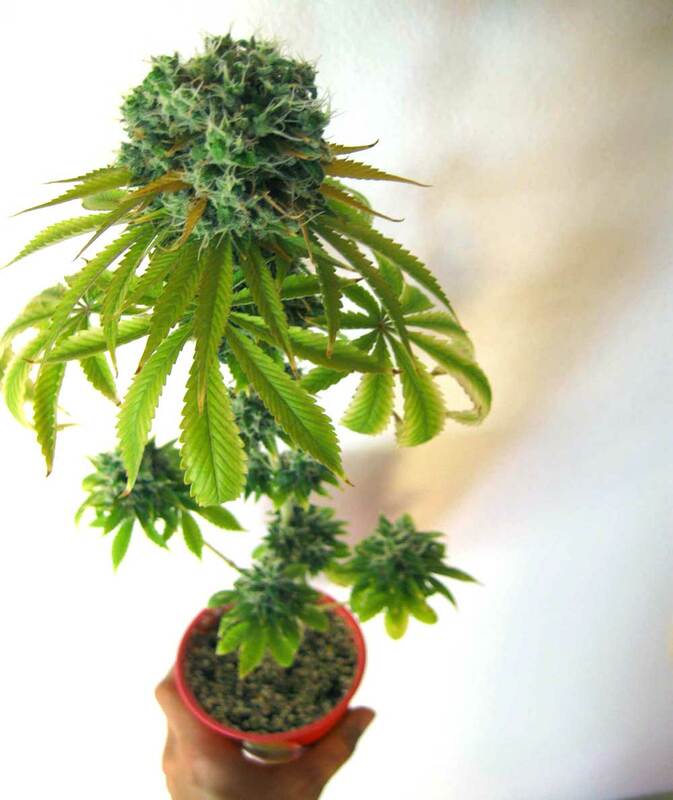 Growers generally allow their plants to stay in the vegetative stage from a few weeks to a few months. The size your plant achieves in the vegetative stage has a very large effect on your final yields since bigger plants produce more bud sites than smaller plants. 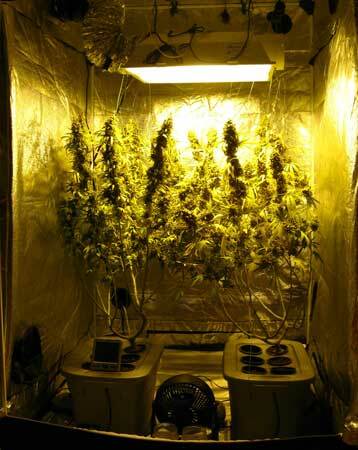 However, you need enough light to cover all the bud sites or they will never develop properly. Light is like food for bud growth! This plant didn’t spend any time in the Vegetative Stage. It was given 12-12 lighting almost immediately after sprouting. It’s so small that it spent its whole life in a solo cup, and its only light came from CFLs. I weighed down the bottom of the cup so it didn’t fall over. It ended up yielding about 0.75 oz. 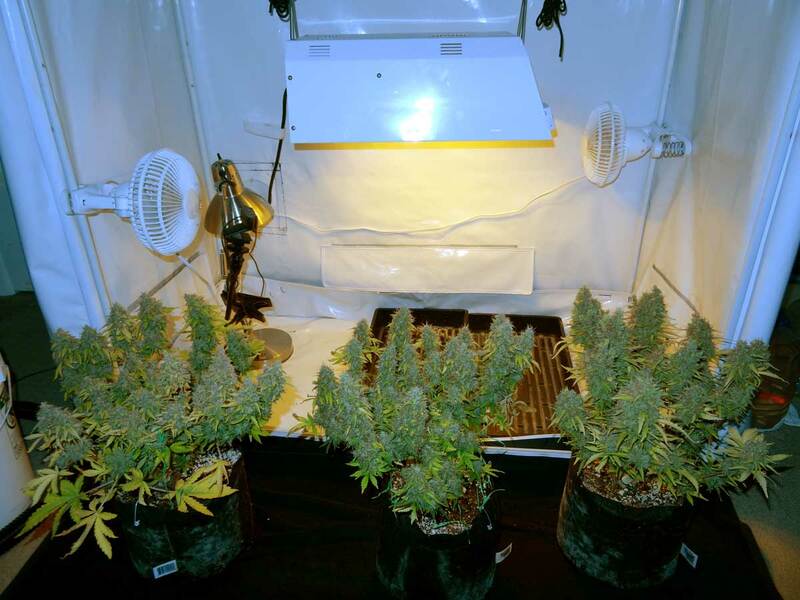 These auto-flowering plants spent about 3 weeks in the vegetative stage before they automatically started flowering, and were ready to harvest just 5 weeks later. They were about a foot tall at harvest and yielded approximately 2 ounces each. Read the step-by-step tutorial to grow plants exactly like this. This marijuana plant spent about 6 weeks in the vegetative stage before being changed over to flowering and yielded just over 6 ounces at harvest. 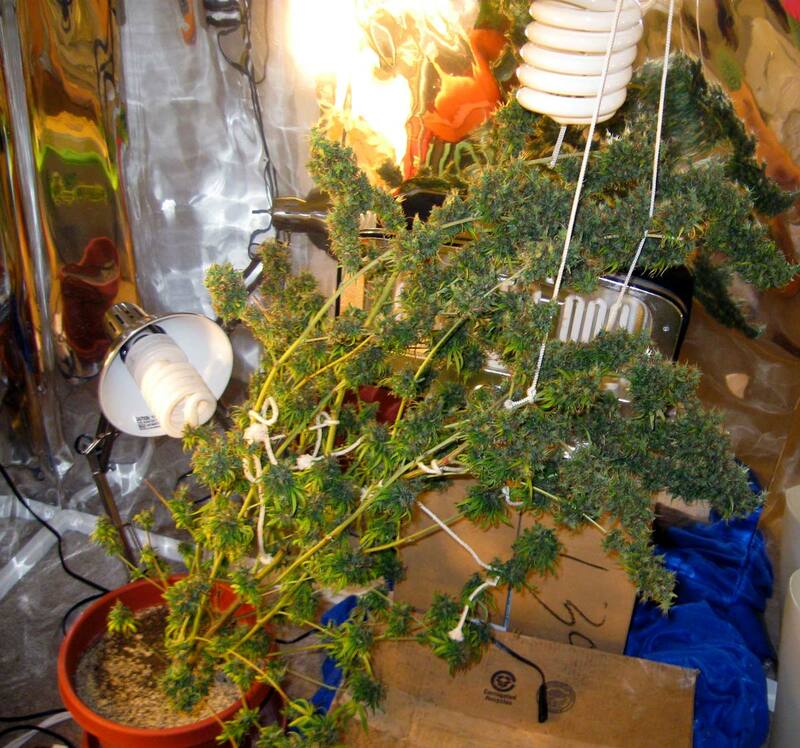 View the complete grow journal with instructions on how to grow your plant so it looks just like this at harvest! These cannabis plants were vegetated for about 8 weeks before being flipped to the flowering stage. 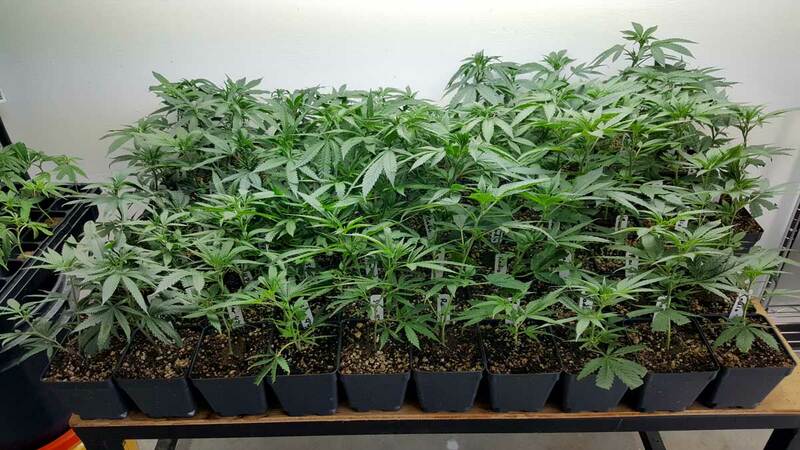 Although they were grown in the exact same conditions from seed to harvest, their final heights are remarkably different because their strains had vastly different genetics. 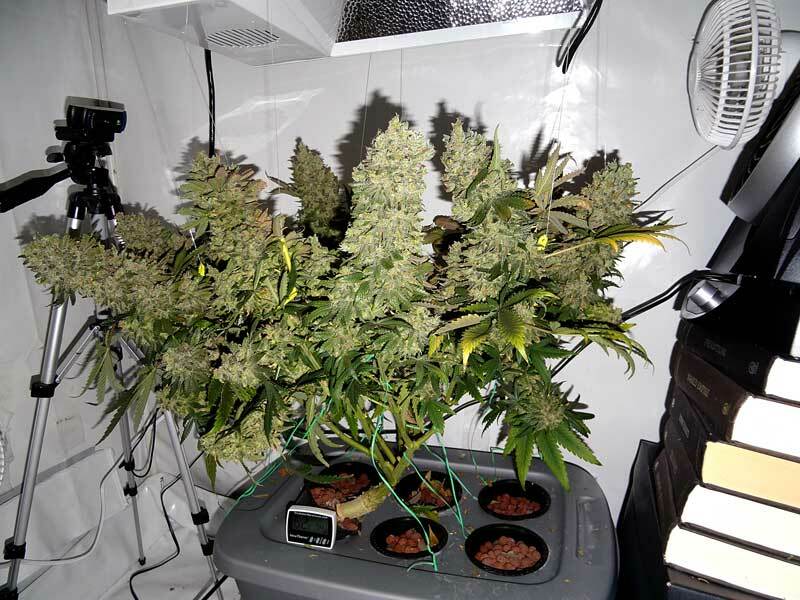 The smaller plant produced 6.6 ounces, while the big plant produced 9.3 ounces. Strain can make a big difference! Learn about growing different strains together. These cannabis plants were vegetated for about 9 weeks before being flipped, in the exact same setup as above, and produced over 10 ounces each. Besides an extra week of veg, the biggest difference between this grow and the one above was simply the strains. Some people put their seedlings or clones right into the flowering stage if they want to harvest quickly though this makes for extremely small plants. For example, super-stealth growers who are growing in small hidden spaces – like out of a computer case – would want to put their seedlings into flowering nearly right away to keep their plants as small as possible. It’s also important to remember that container size and grow lights make a big difference. Small containers constrain the roots and keep plants from getting as big as they could, and small lights prevent buds from fattening up as much as they could. I personally recommend at least 4 weeks in the vegetative stage with 18+ hours of light each day for the best results. Plants that are forced to start flowering sooner than 4 weeks don’t yield much compared to how much work you put in. That being said, keeping plants relatively small does have some benefits! Your plant will likely double in size (maybe a bit less, maybe more) from when you first put it into the flowering stage; this is known as the Flowering Stretch. 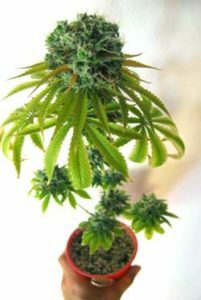 So make sure you end the vegetative stage before your plant reaches half the final height you want, or your cannabis plants may outgrow your grow space during the flowering stage! The length of time needed to stay in the flowering stage depends heavily on the strain. Once you have switched your plant into the flowering stage they will stretch (the ‘flowering stretch’), form buds and then fatten. Blue Cheese – This version of Blue Cheese is not only fast flowering, the plants grow fast and should be flowered when the plant is only 1/3 the final desired size because it may triple in height after the switch. This shaves extra time off the vegetative stage. Great effects! Shiskaberry – A gem by Barney’s Farm, this strain “lifts you up” and causes a strong “head high” that can be a great way to relax after a tough day, or for when you want to get in a creative mood. Seedsman Fast Collection – Seedsman sells seeds from a variety of breeders, but they also breed their own strains. They created a selection of 3 of their most popular “fast” strains that need about 6-7 weeks in the flowering stage. Anything that’s been bred by Seedsman is a great choice, and you will get exactly what they describe (very reliable strains). Auto-flowering Ultimate – One of the most potent auto-flowering strains I’ve grown so far, ready in about 10 weeks from germination (7 week flowering stage) and just overall a healthy and high-yielding plant. I plan on growing another one in my next auto-flowering grow! In fact, if you’re interested in a very short flowering time, most auto-flowering strains are ready to harvest less than 3 months from seed. Pineapple Chunk – An award-winning strain that’s fruity, vigorous and potent! Its yields are not necessarily the highest, but I believe it’s worth it for the extremely high quality of buds. One of my favorite strains I’ve grown, and I definitely plan to grow it again! Liberty Haze – An award-winning strain that’s curiously strong and one of the few “haze” cannabis strains that doesn’t take forever to finish flowering. Good yields! Gelat.OG – An amazingly well-done cross between Gelato and OG Kush, which are two extremely popular strains in the US on the west coast. Finishes on the faster side, yet has great yields, potency and smell! Wedding Gelato – Another beautiful Gelato cross, this time with the famous Gelato 33 clone (a very specific cut of Gelato), with Wedding Cake (which has taken the west coast by storm in the last few years). Strawberry Lemonade – As pleasant as it sounds, with high potency and uplifting effects. Also is typically very easy to grow. Gorilla Zkittlez – Another west coast favorite, this is produces beautiful buds that are covered in crystals/trichomes and is also very high yielding. Peyote Critical – This strain seems to get rave reviews from everyone who tries it. 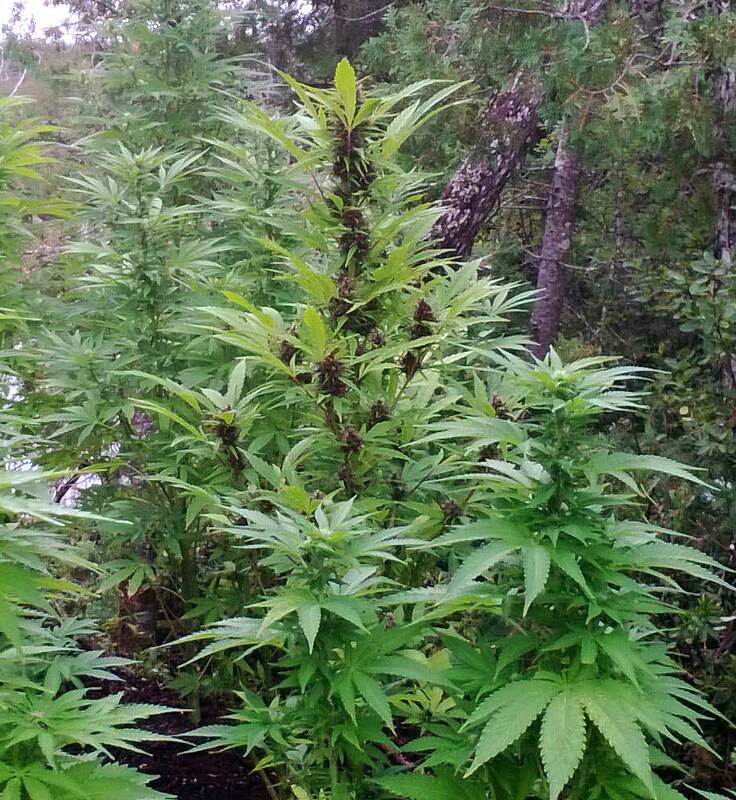 Buds produce powerful effects and occasionally the buds even turn purple. 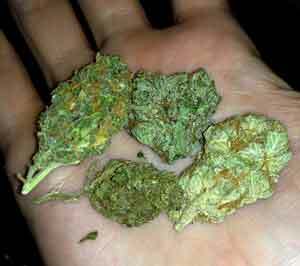 Many Haze strains, as well as some Sativa strains, and generally any strains that originated near the equator. Arjan’s Ultra Haze #1 – A cross between some of the best Haze strains in Southeast Asia. If you want to try something different that is almost impossible to find in the US or Europe, this is it! It produces psychedelic effects that defy its cannabinoid content. May be too intense for some people! In general, most strains (besides auto-flowering strains) are in the medium range as far as how long they take to flower. It’s not exact – There’s a 2-3 week harvest window for most plants, and keeping your plants in the flowering stage for a bit longer tends to increase your yields. This is because the plants tend to really bulk up their flowers once they’ve become ‘ripe’. So often times, even though you could harvest at the shortest recommended time, waiting an extra week or two will give you an extra 10-30% more yield compared to harvesting as early as possible. Good marijuana buds can be dried in as little as 4 days, but ideally, drying should be a slow process taking up to a week or more. Making sure your plants have been thoroughly dried (but not over-dried) will lower chances of mold during the curing process. Curing really seems to make the effects of buds feel less ‘speedy’ and be better suited to medical applications like treating anxiety, reducing pain, and improving feelings of depression. Additionally, curing gets rid of any ‘cut grass’ smell, harsh taste and other undesirable traits of some freshly dried buds. Over time with proper curing, those traits will be replaced by the ‘real’ smell and potency profile of your buds. Two weeks is considered the minimum time to cure your buds, but I personally cure all my buds for a month or even a bit longer because the buds continue to improve for several more weeks. If you haven’t started growing your own weed yet, today is the day! Get a shopping list of all the supplies you need to start growing today! How to Train Your Plants for Bigger Yields – Free Way to Increase Your Harvest! 7 Tips for Growing Top-Shelf Buds – How to Grow Better Cannabis than the Dispensary!